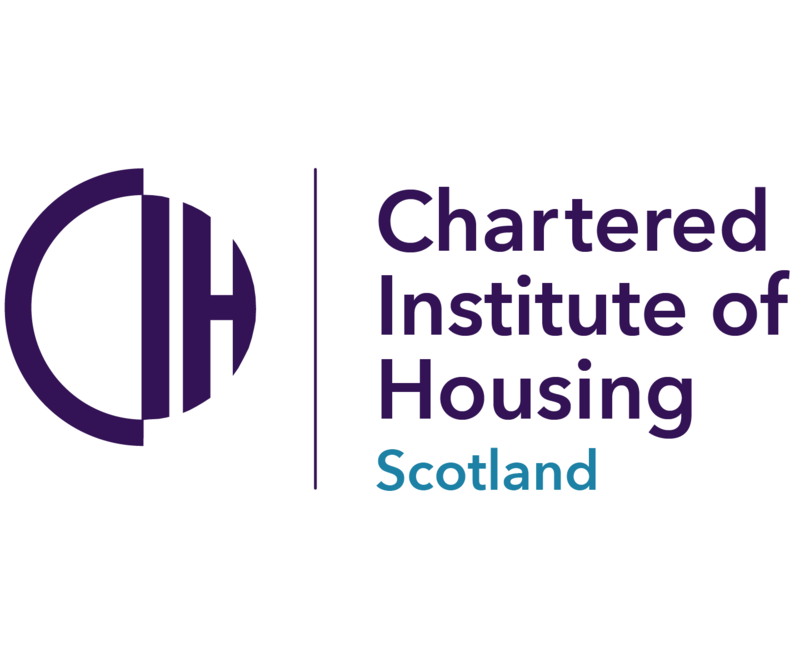 Produced by the Chartered Institute of Housing (CIH) Scotland, HouseMark Scotland, and the Wheatley Group, the report called ‘How do you know if you are providing value for money?’ sets out an approach for landlords to refer to when defining, managing and demonstrating value for money. The report follows the regulator’s call for a national discussion on the sustainability of above-inflation rent increases. Ian Brennan’s speech can be read in full here.